These days Net Neutrality is taking hold in more and more places. One country that has embraced the concept is Switzerland. They have enacted a unique form of net neutrality, and it’s an approach that might not work so well in the U.S. The Swiss have established a set of rules for ISPs that may work well to save lawmakers and regulators from having fruitless battles over this issue. The code of conduct put in place by Swisscom, Sunrise, Orange, and UPC Cablecom promises to allow subscribers to “use the content, services, applications, hardware and software of their choice. No services or applications will be blocked. Freedom of information and the free expression of opinion will not be restricted.” That description constitutes what most people consider to be an open internet without discrimination, but then one has to think about the proverbial fine print. What if there’s a catch or some hidden string attached? The Swiss code of conduct dies acknowledge that some applications would require different priorities than others so in situations where video packets for movies or other streaming video transfers require a certain amount of bandwidth in order to ensure delivery is without glitches or lag, they must be allowed to have it. The code also gives operators the right to intervene if traffic is high or maliciously disrupting connectivity to ensure the network keeps running and remains stable. Most engineers would concede this as a necessary measure, but there are those that would question it. Still, the fact remains that a network is a limited resource, and intervention in order to ease internet traffic congestion remains a necessity. 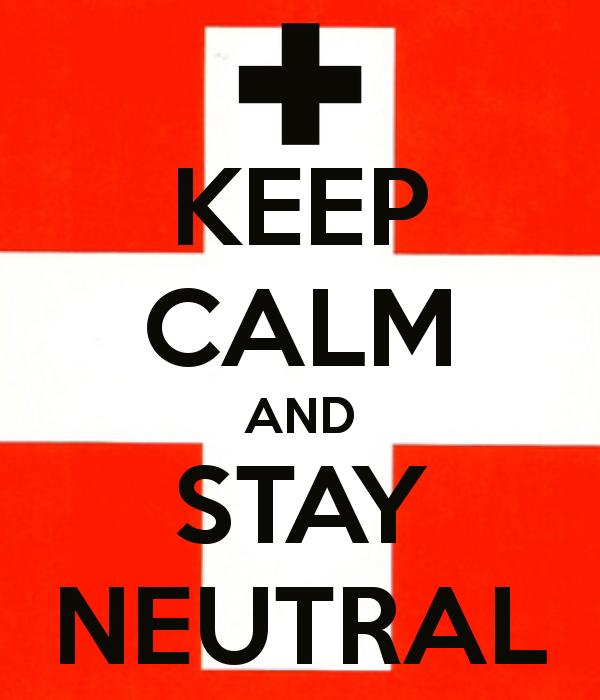 These steps are working for the Swiss for now, but as the net neutrality cause changes to include more and more additional issues and facets, this simple code of conduct may not remain sufficient.